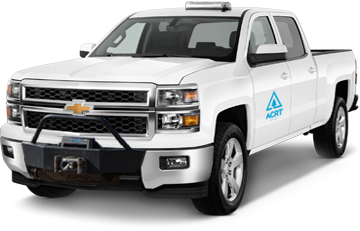 If you see ACRT Pacific personnel or vehicles in your neighborhood, we understand that you may have some concern about what we’re doing in your area. 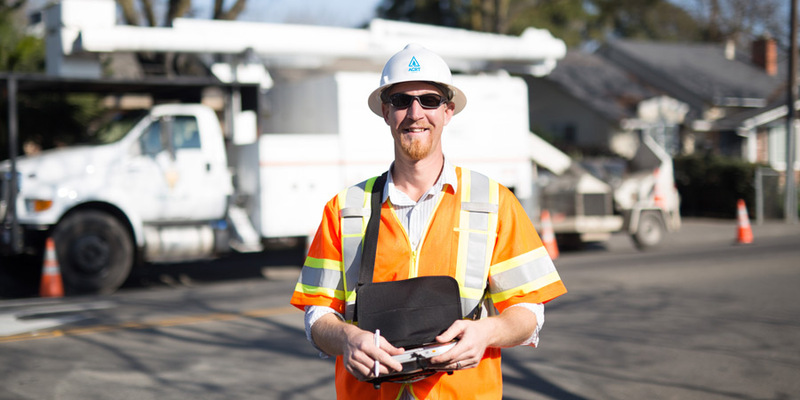 We work with your utility provider to ensure safety and ongoing service. 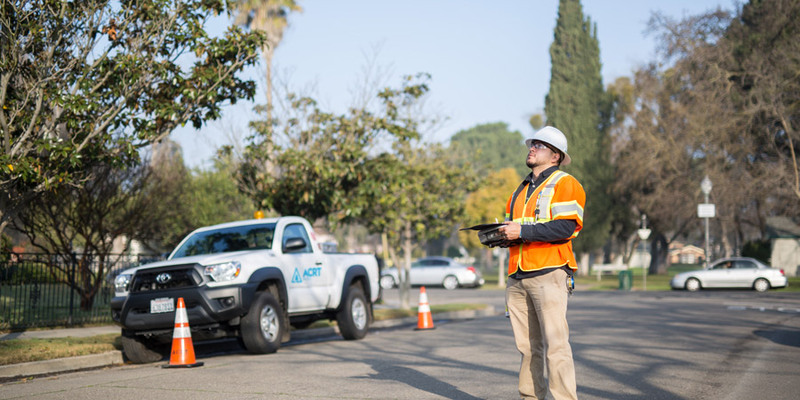 We understand that there is always cause for concern when you see a new provider on your streets or near your home, but our team is assessing vegetation around utility services to help sustain service. 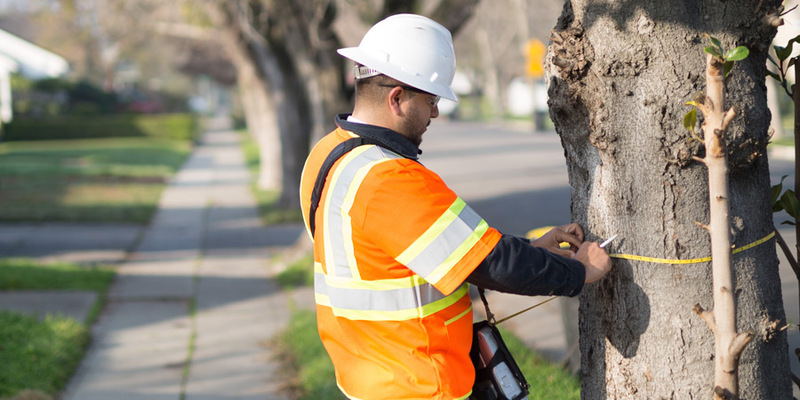 Our work is about maintaining reliable service and minimal outages to your entire community. 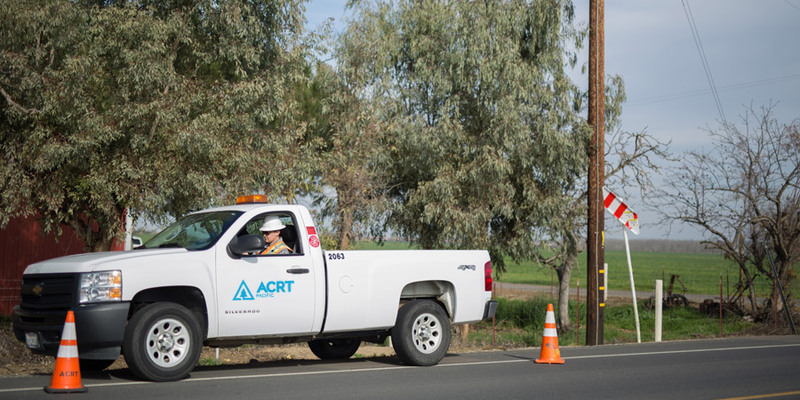 Have more questions about who ACRT Pacific is and what we’re doing in your neighborhood? We’ll be happy to answer them to the best of our ability.